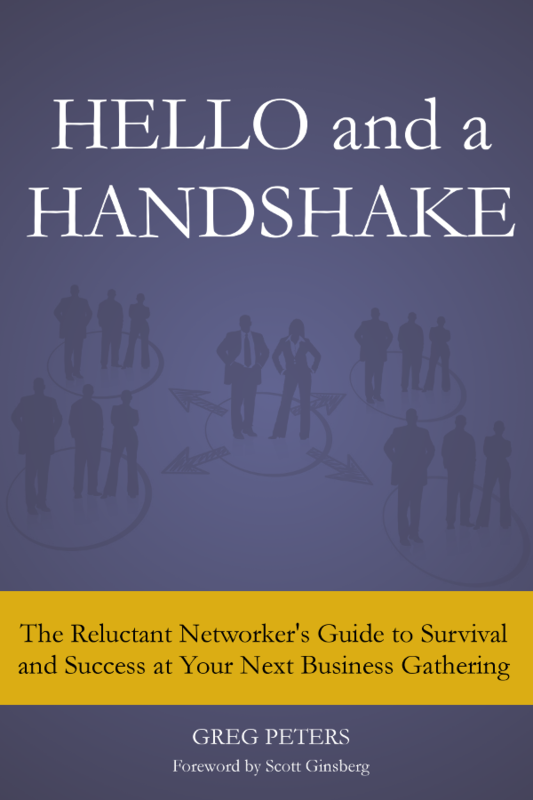 A friend recently asked me about how to network in a new location when you don’t know anyone which led directly to this excerpt from my upcoming book, “Hello and a Handshake”. 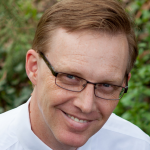 We’ve talked about changing Sales Focus to Relationship Focus and Victimhood to Generosity. Next we’ll cover Negative Networking Attitude number three: Worthlessness. 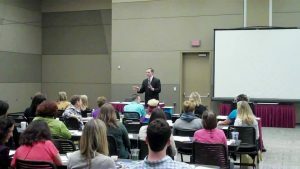 A lot of the folks who attend my workshops are in transition, or, as one of my good friends, Linda Peterson of Peterson Career & Life Coaching, says, they are “between successes.” Unfortunately, many people view this period as a barrier to developing the kind of powerful network they need to find that next opportunity. They believe they have nothing to offer, so why would anyone care to connect with them? If you assume that networking is only about passing sales leads, then maybe people in transition don’t have anything to offer. They wouldn’t be the only ones. Heck, I’ve been networking for more than twenty years, and I still run into people all the time whom I could not connect with their perfect clients. That doesn’t make me worthless. I had a gentleman in one of my live seminars who was stuck in the Worthlessness trap. He felt he was new to networking and couldn’t understand why anyone would want to connect with him. I took a few minutes to work with him. After a little gentle questioning, it turned out that, while he was looking for a new career, he had twenty years of financial experience in his previous position. In addition to that wealth of business knowledge, he had put his kids through college, and had traveled extensively (and that was what I was able to find out in just a few minutes). His incredible life experience made him a valuable connection for just about anybody. He could help people who were considering a banking career (his former position); looking for advice on dealing with their college-age children; or just seeking a good restaurant in Maui. He might even have good advice on best practices in a job search. All he had to do was adopt Networking Positive Attitude number three: Confidence. We all could use a dash of confidence at times, but we especially need to remember it when we are trying to connect. Who really wants to make friends with desperation? And here’s another tip: As you continue to build your network, you become even more valuable as a resource to others. 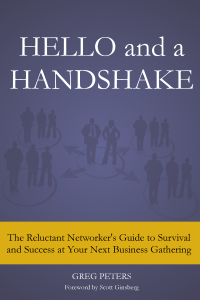 The very act of networking makes knowing you more worthwhile. What experiences have I had in my life that someone might like to duplicate? You can become their advisor and guide to achieving their dreams. What experiences have I had in my life that others might wish to avoid? Or, even better, what tools did you use to get around those obstacles? Who do I already know who helped me to achieve at a higher level in the past? If they helped you, they might be willing to help others whom you recommend. Who could I invite to this event who might really benefit from the program? The events you attend regularly and the groups you belong to are tools you can put in someone else’s service.